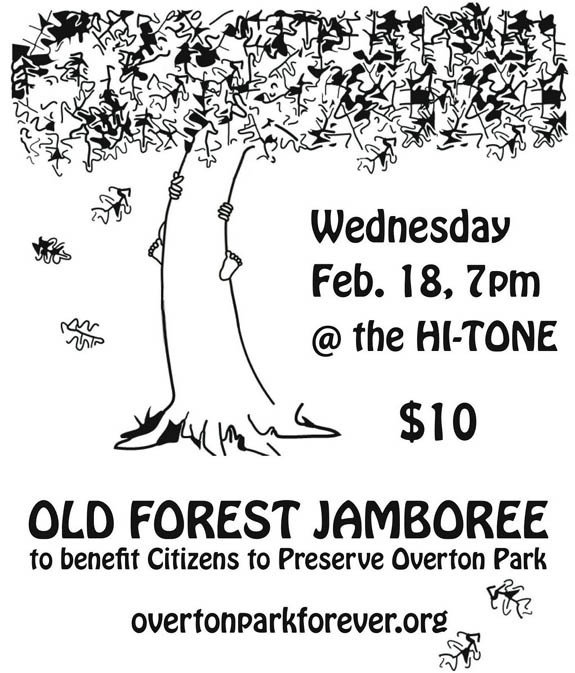 Old Forest Jamboree a chance to hear some great music and support the Old Forest and Citizens to Preserve Overton Park. 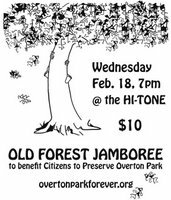 And a special riverfront connection: Jimmy Davis, one of the musicians who donated a song for the CD Save Our Riverfront, will be playing at the Jamboree! 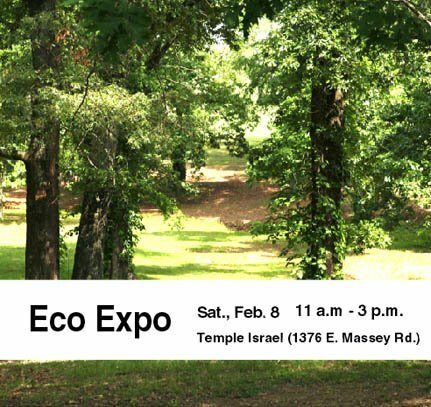 As God planted trees for us, so shall we plant trees for our children.